Hi there! 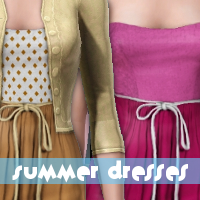 These are my first completely new textures for clothes. I hope you like them! All these designs are included. 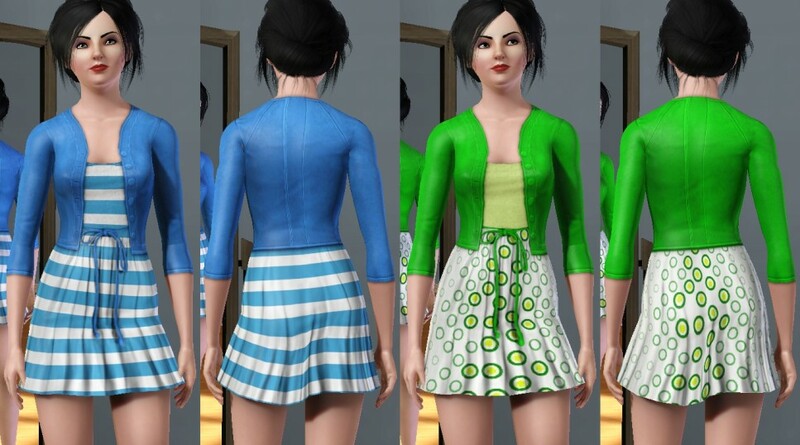 The jacket texture was copied from one of the game.